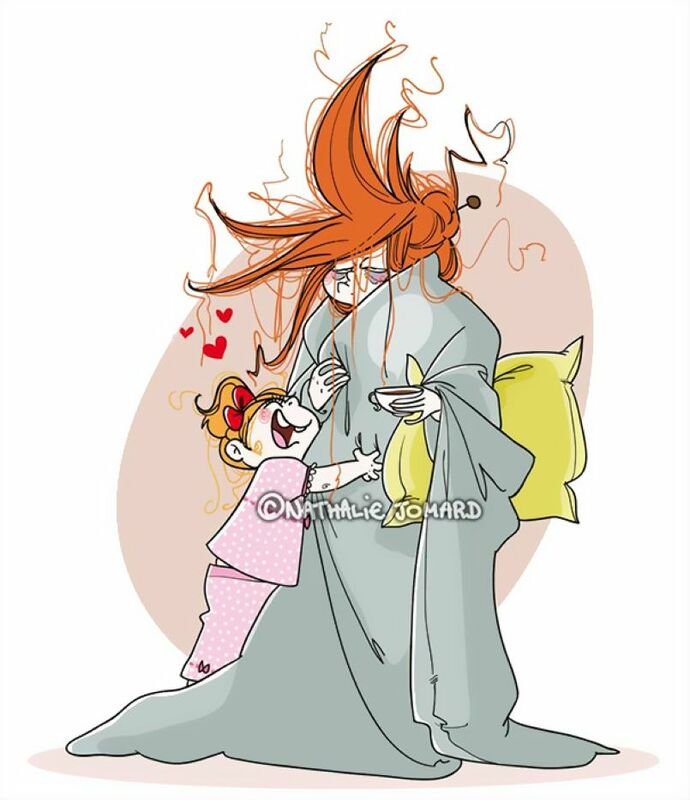 We (Mothers) all adore our children. 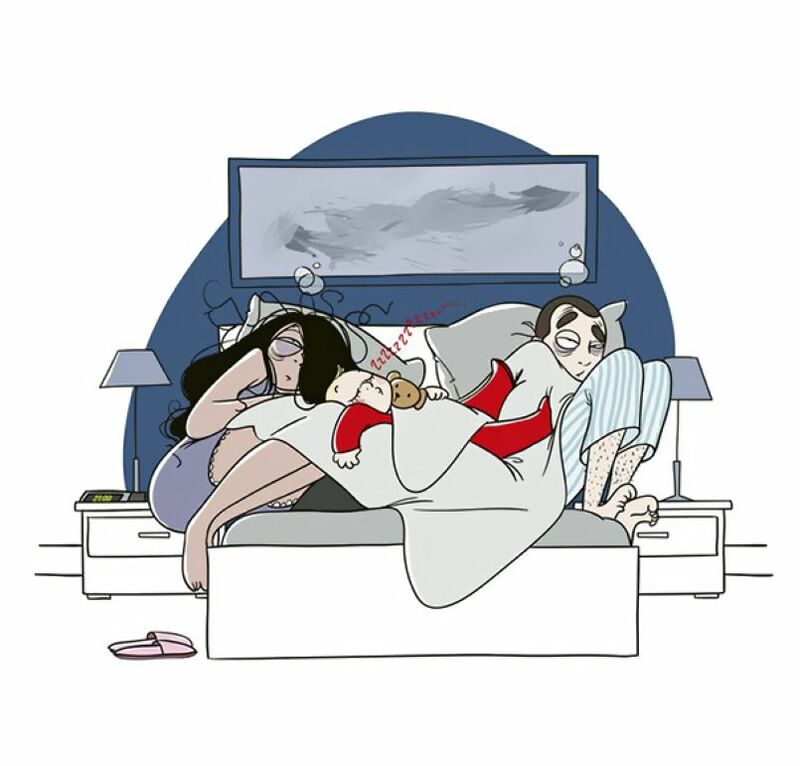 No one, except them, is able to bring in our lives so many sweet and terrible moments at the same time. 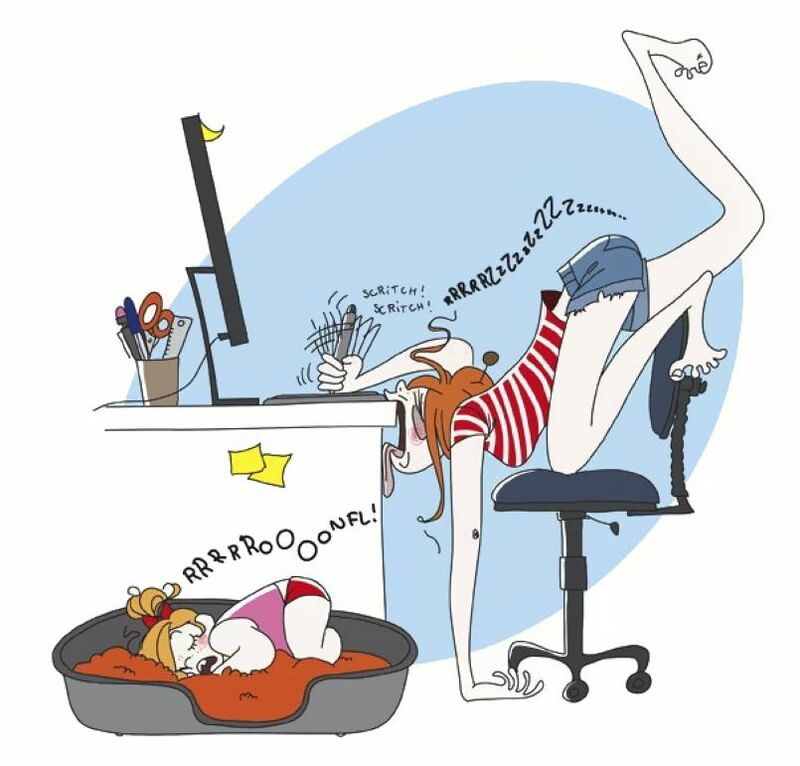 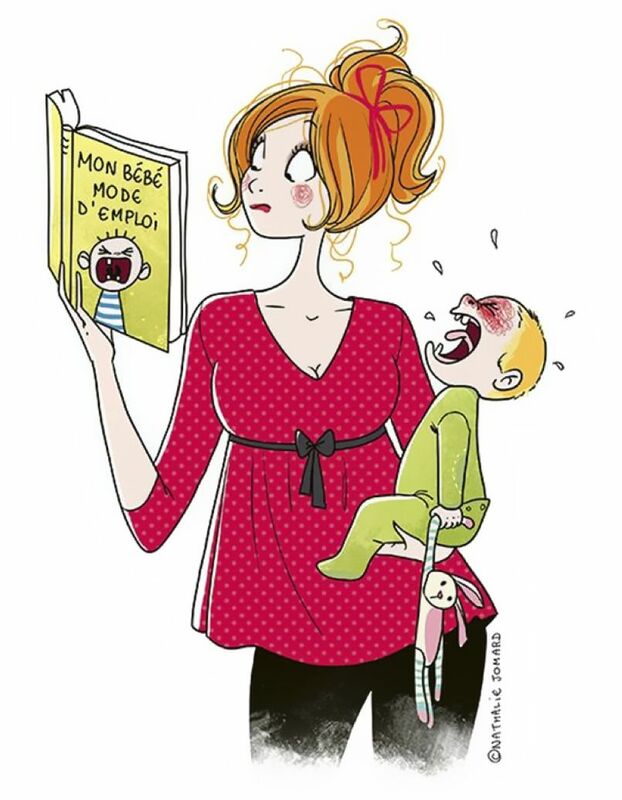 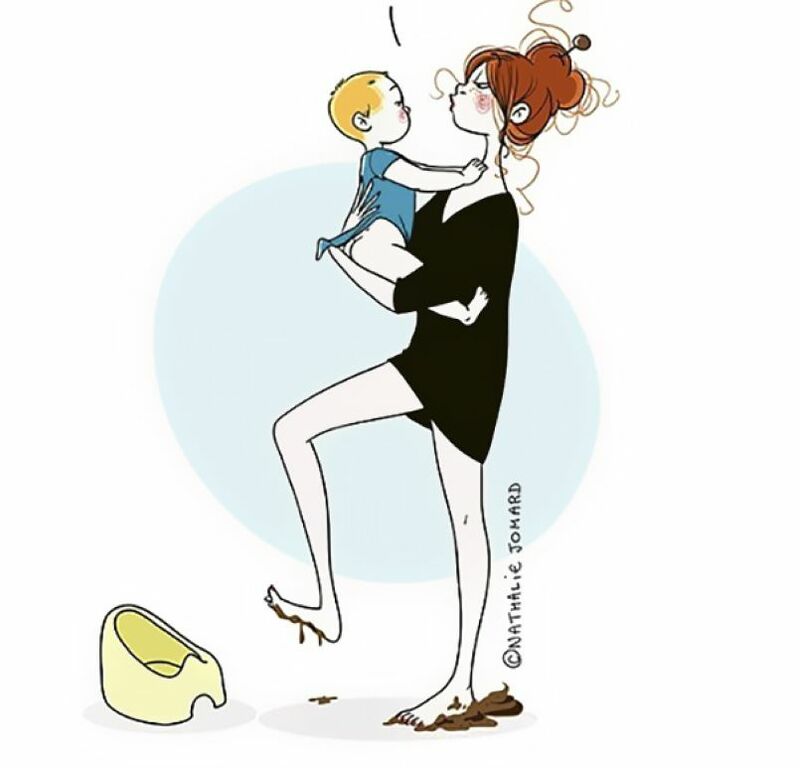 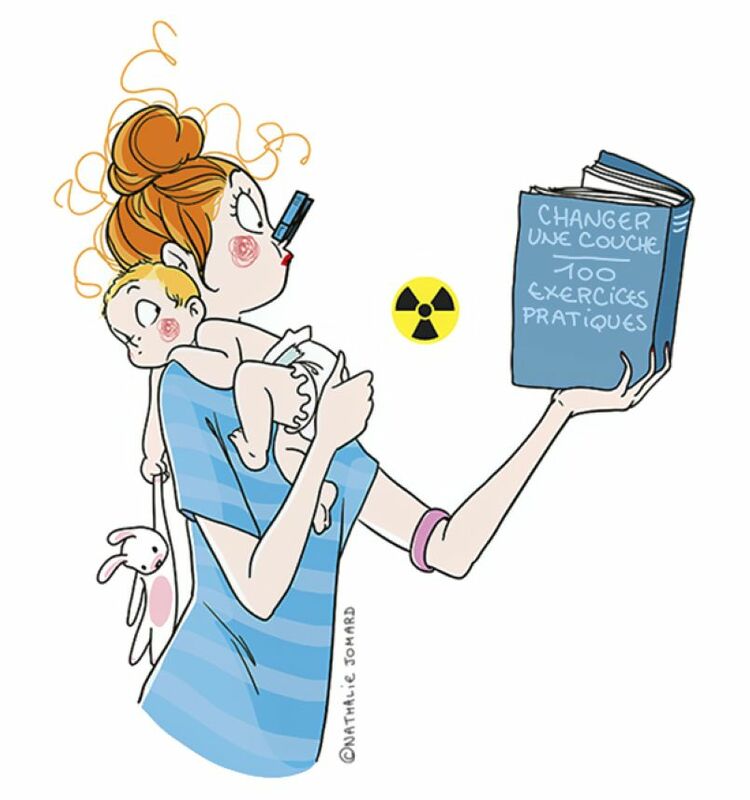 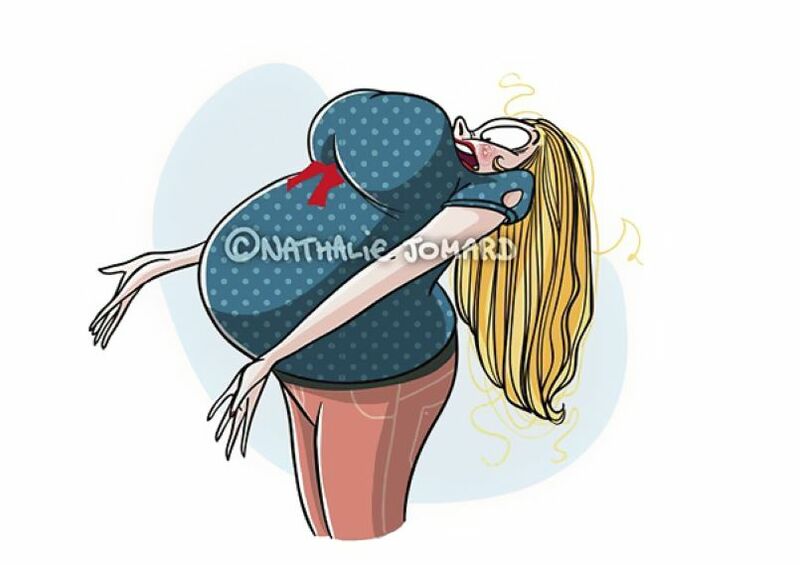 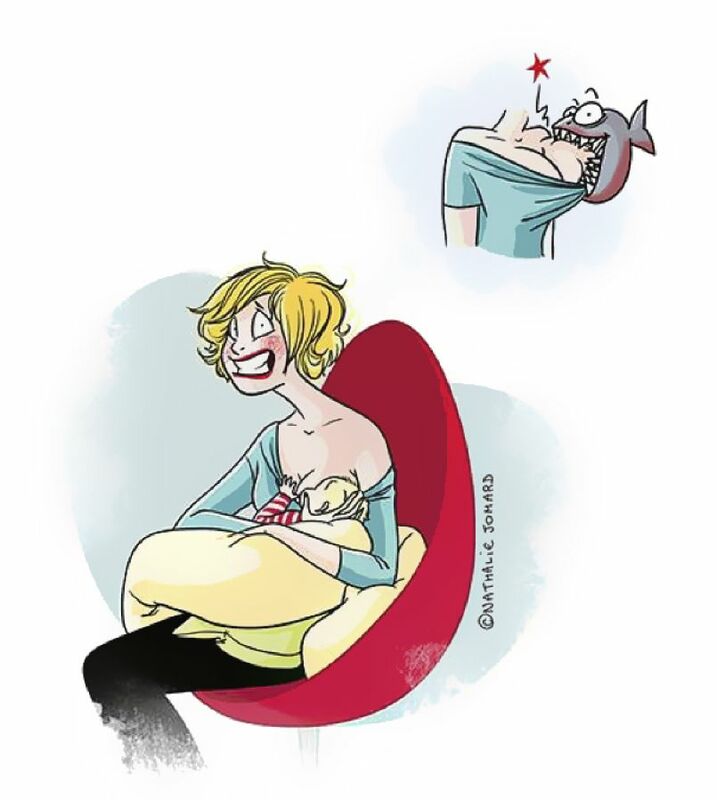 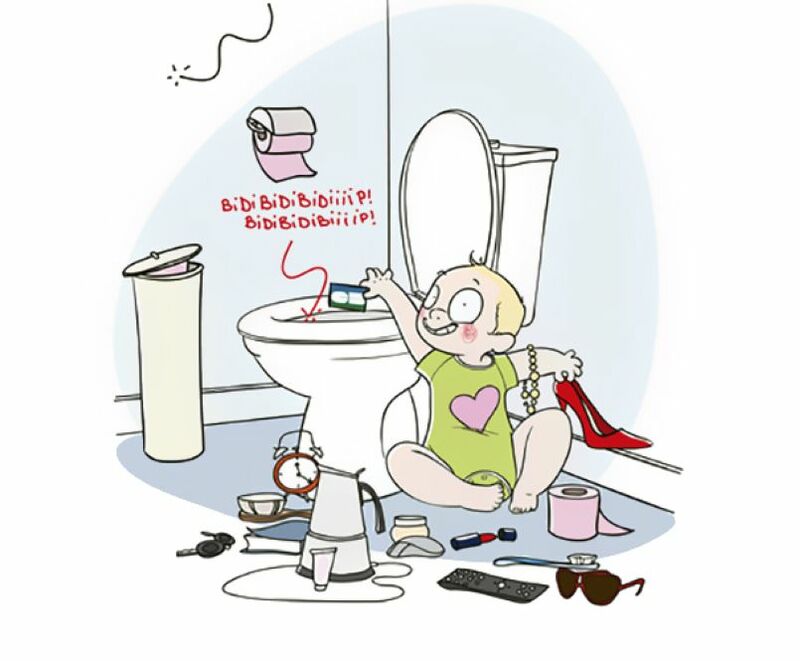 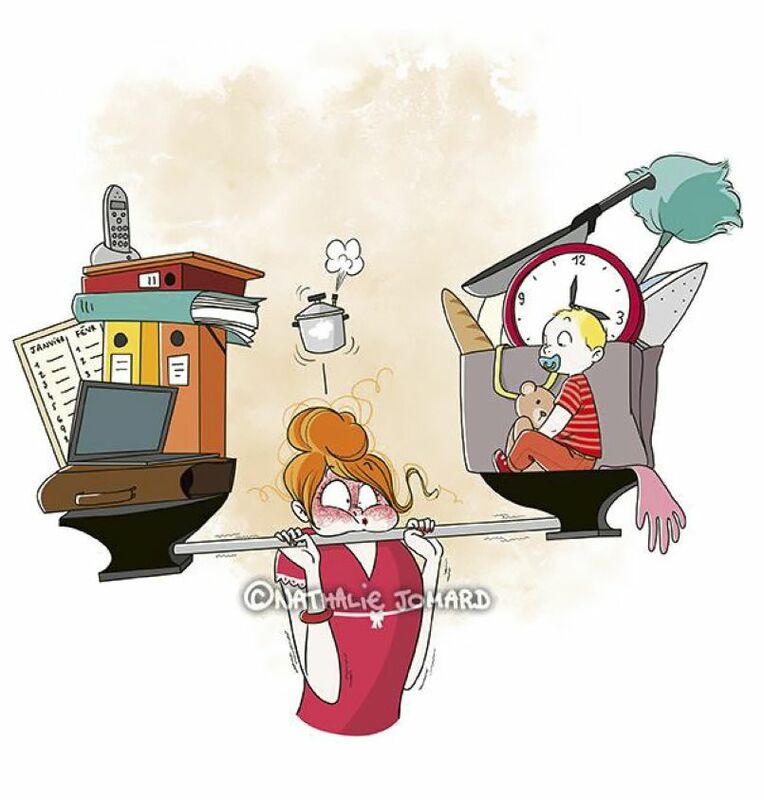 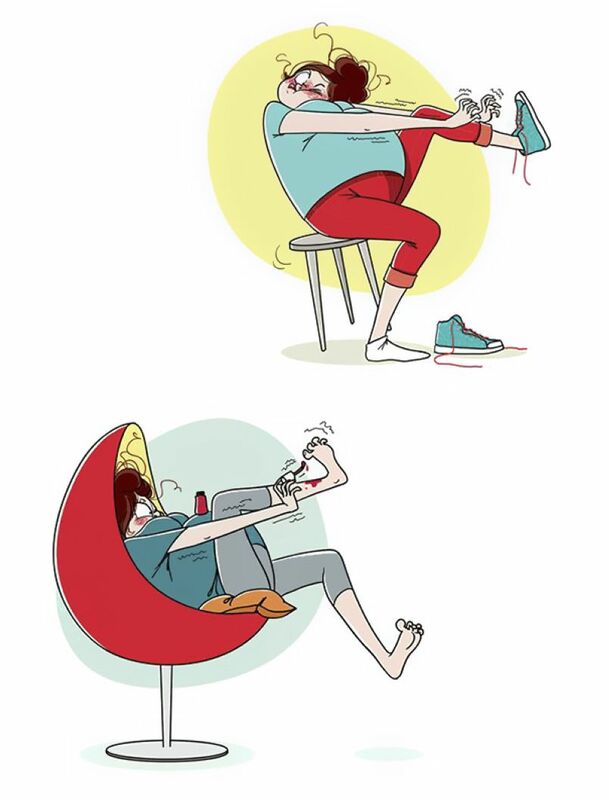 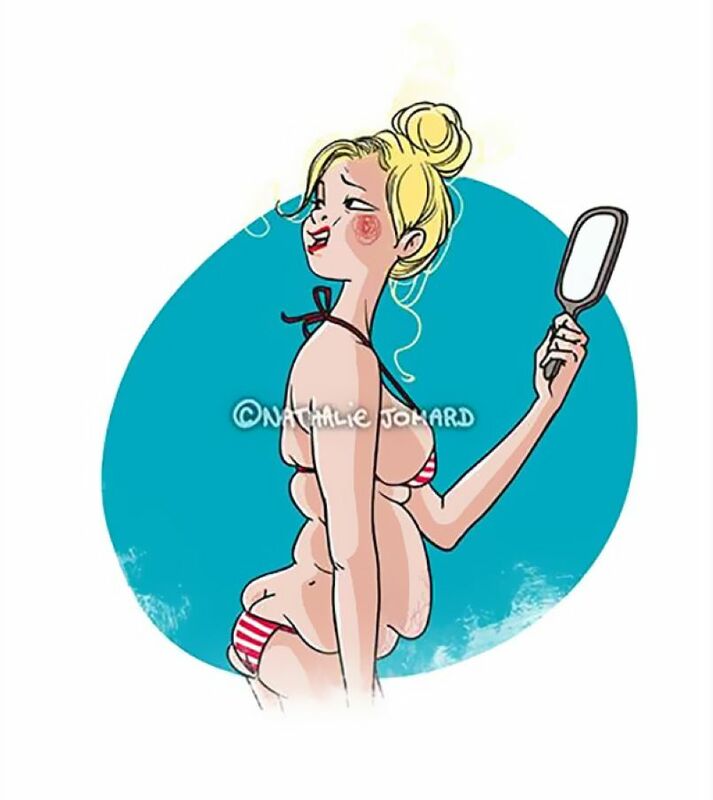 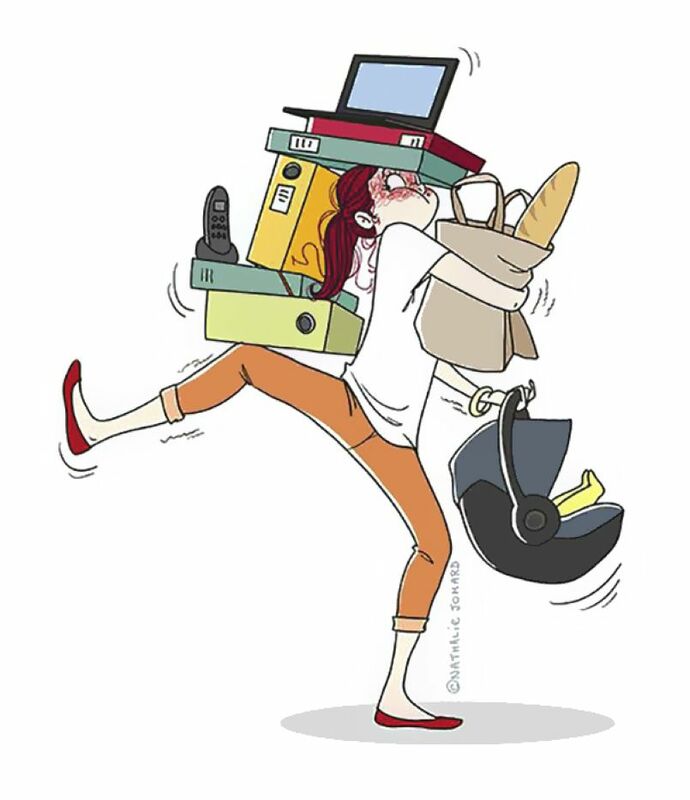 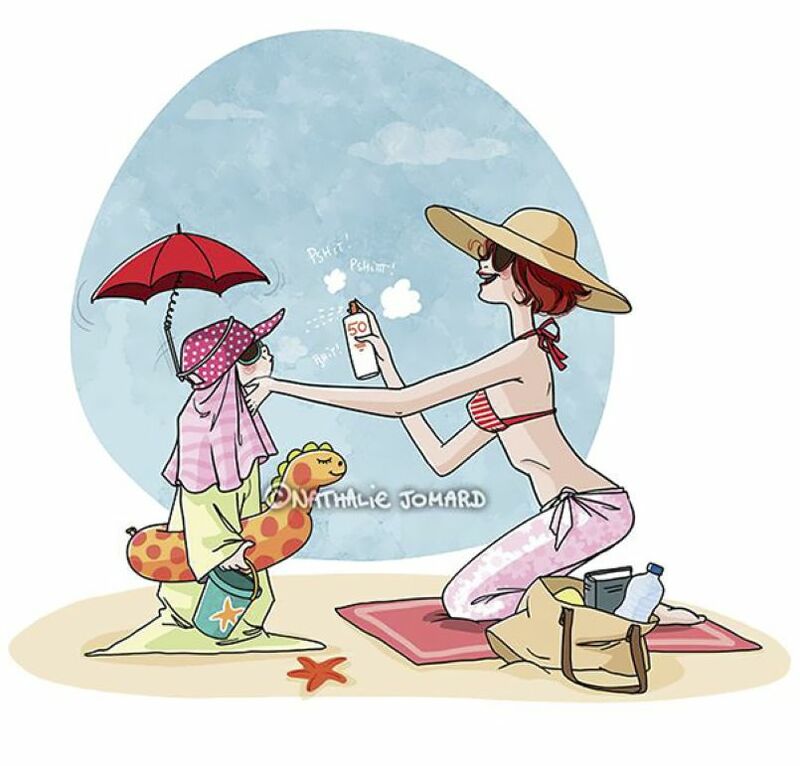 Illustrator Nathalie Jomard drew the most vivid impressions of pregnancy and raising children. 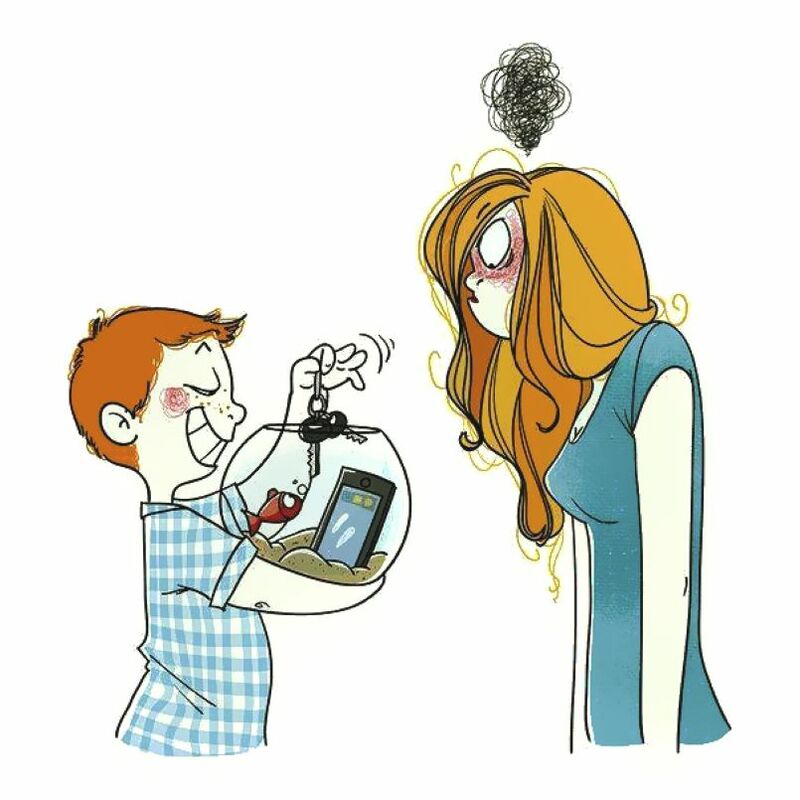 We should love and take care our parents. 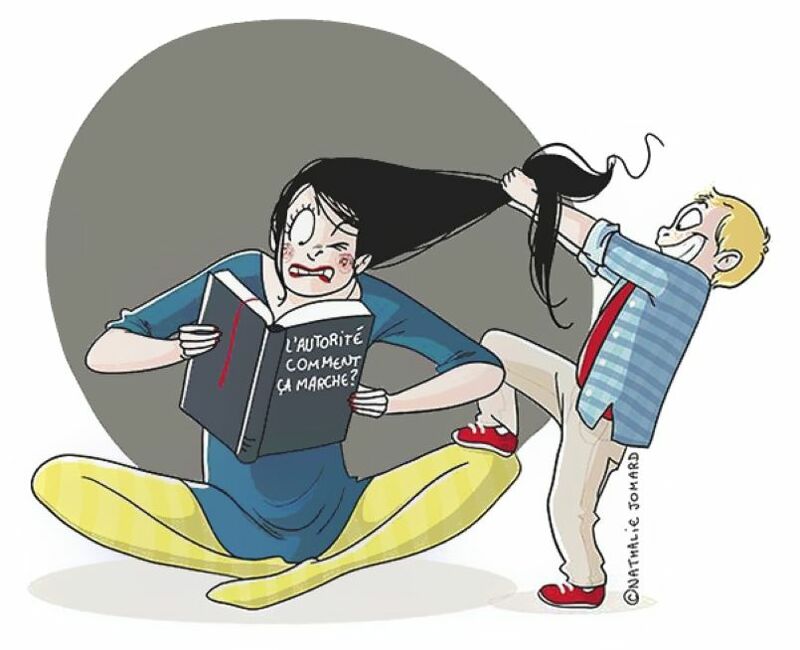 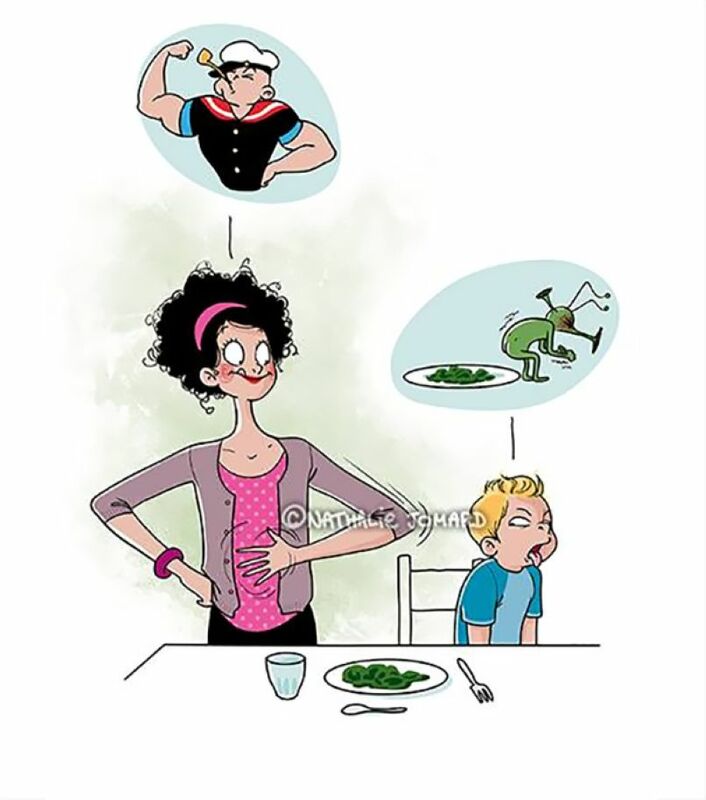 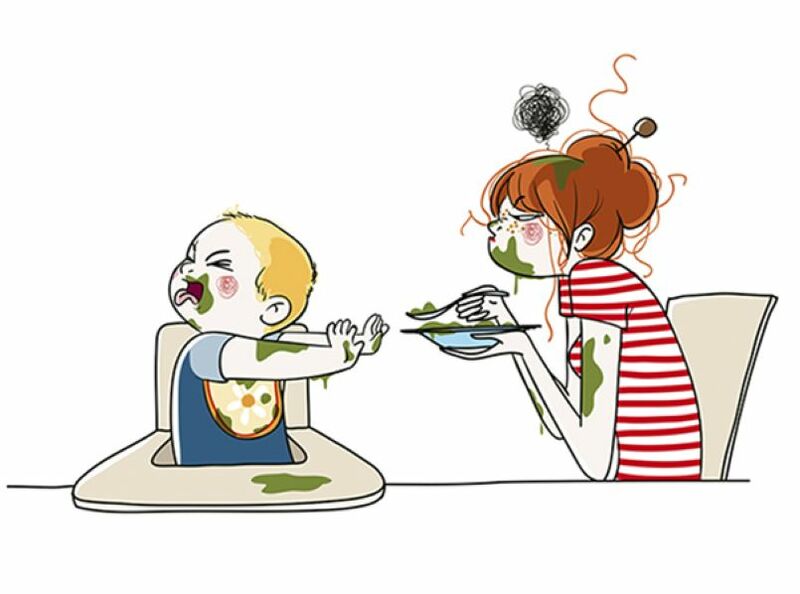 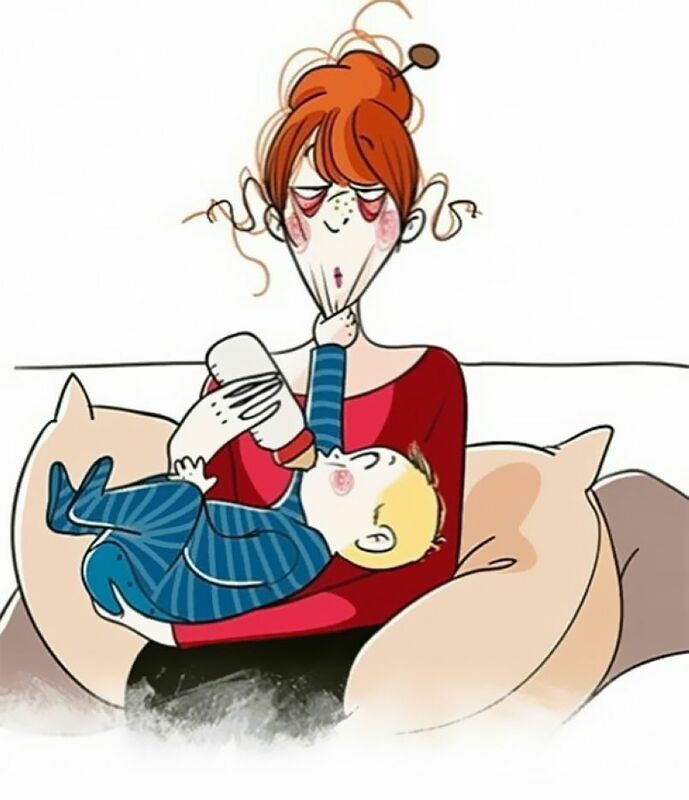 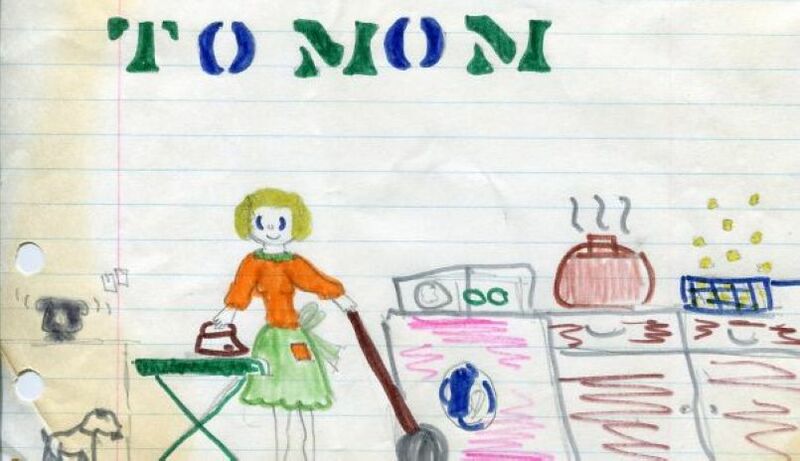 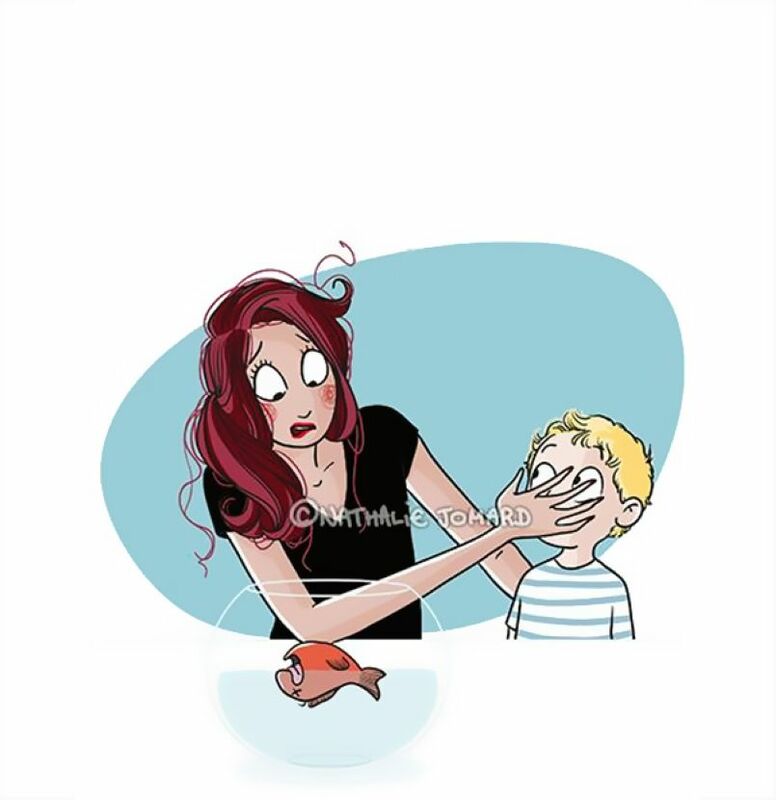 Checkout below 25 True Sketches About Motherhood and share it with your beloved once.